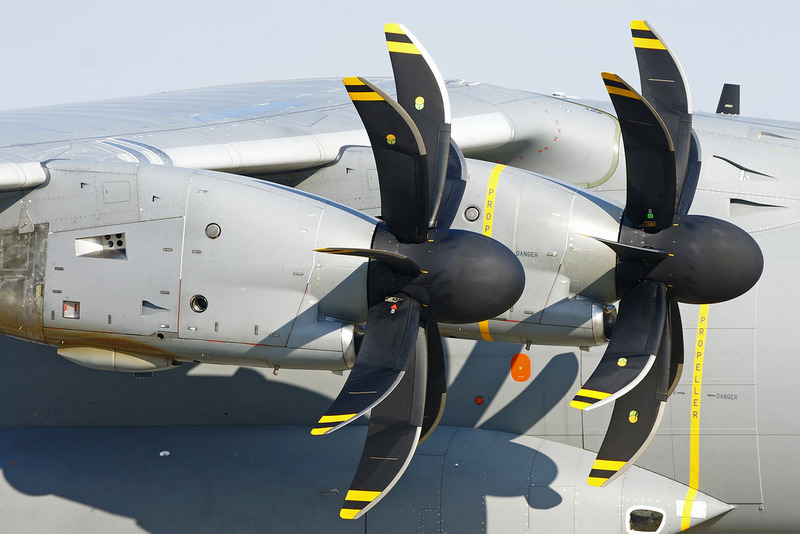 KUALA LUMPUR, -- Europrop International GmbH (EPI) has signed an In-Service Support (ISS) agreement with the Malaysian government for the TP400 turboprop engines powering the Royal Malaysian Air Force's A400M military transport aircraft, at the 2017 Langkawi International Maritime & Aerospace Exhibition (LIMA). The agreement was signed by Christophe Bruneau, President of EPI, and Dato' Sri Abdul Rahim Mohamad Radzi, Secretary General at the Malaysian Ministry of Defense. The Airbus A400M Atlas engines.